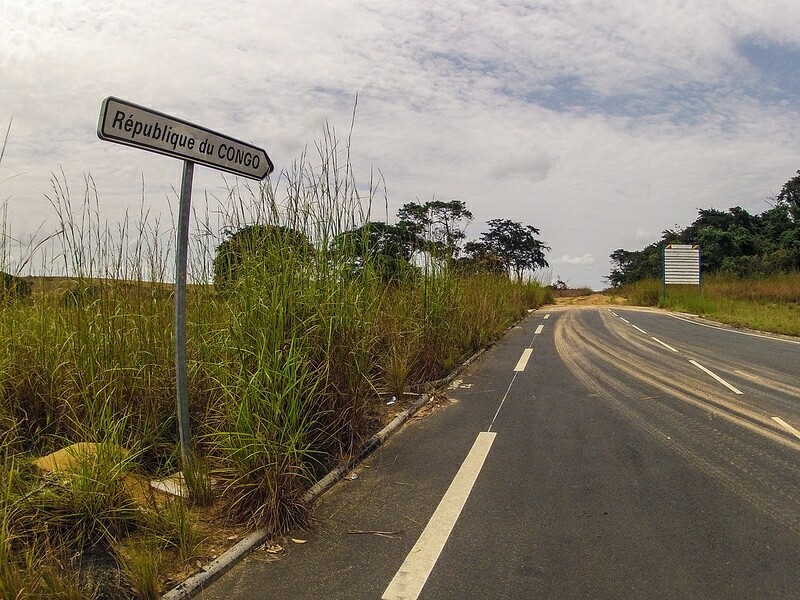 Remember that time I drove an insane sand road to get into the Congo? Well this is the video from those days. Now that I’m about 8 months past this trip, looking back at the footage makes me laugh. I found myself saying constantly to myself, wow I must be f**cking insane! Fact is, I am a little crazy. I like a good adventure. But the sand portion of this trip almost broke me. The only solace I had when I was driving was that I thought it was my last bit of really hard off-road driving I’d have before I got to South Africa. Of course, little did I know I’d soon be making a 200km detour through the Congo and DRC to avoid a Kinshasa border crossing. I lost some footage from the end of this day, and the start of the next week so you have to excuse an abrupt ending to this episode of It’s my Life 365. Next episode, I’m in the DRC and depending on what footage I can recover, I’m either struggling with malaria or fighting to get myself to Lubumbashi.